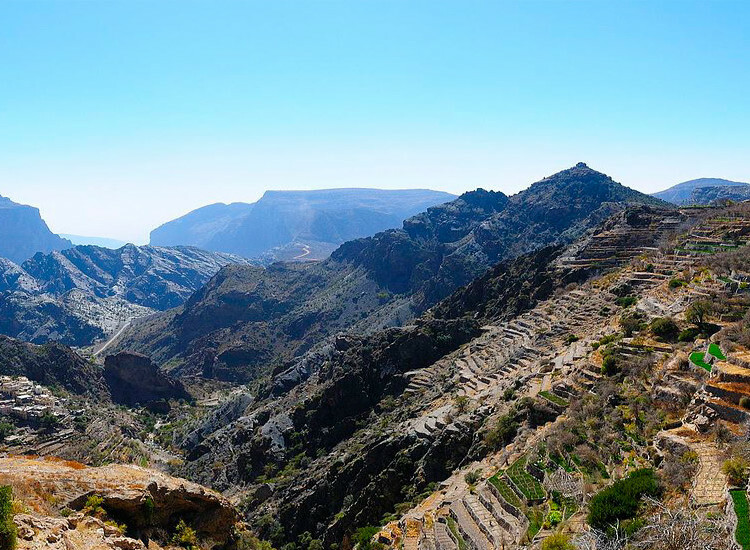 Tourism in Middle Eastern hotspot Oman has been growing rapidly in recent years, as flag-carrier Oman Air continues to grow, visitors become more aware of its diversified offering and the government invests in the hospitality infrastructure. Here Breaking Travel News chats with Maitha Al Mahrouqi, undersecretary at Oman’s ministry of tourism, at Arabian Travel Market to find out more. 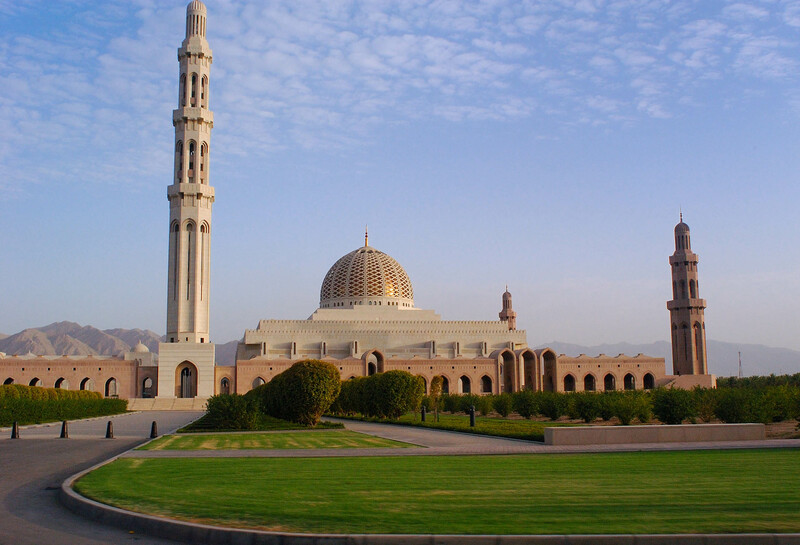 Breaking Travel News: How important is inter-GCC travel for Oman as a destination? Maitha Al Mahrouqi: Inter-GCC travel is extremely important to us and ranks very high on our priority source market, whereby nearby travellers come to Oman for a variety of purposes, and particularly during the summer months when Salalah offers visitors a cooler experience due to the annual monsoon. In June, July and August the area is a sea of green and people from the GCC countries do not have to travel overseas to escape the heat. 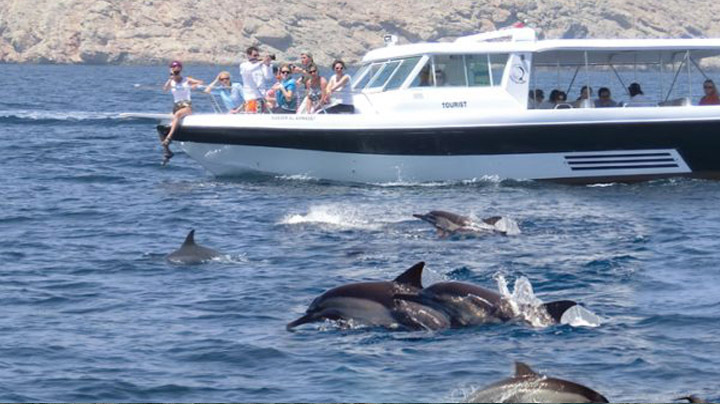 Oman is in a position to capitalise on inter-GCC travel during events taking place in the region by offering tourists a seamless and hassle-free multi centre holiday. Over 2,000 new hotel rooms across the Sultanate came onto the hospitality market in 2016 alone and Oman will have the required capacity to welcome tourists from Dubai and Qatar on the occasion of the World Expo and World Cup. 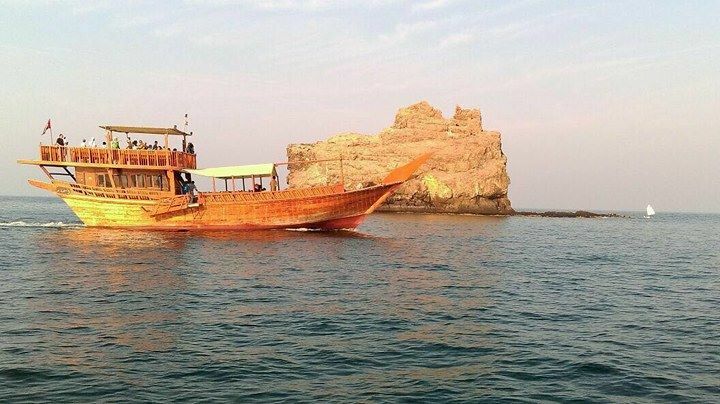 Furthermore, we are in the process of developing a number of attractions aimed at increasing inter-GCC travel. An agreement has been signed for the construction of a new waterpark in Salalah; the project will include six types of water rides, a restaurant, a coffee shop, parking and green areas. Majarat Oman, the Sultanate’s biggest indoor theme park is being built in the premises of the Al Sawadi Beach Resort and is planning a soft opening in 2017. The theme park is a futuristic, alien themed, indoor park, which offers a classic mix of all entertainment elements for the family. The sultanate’s first snow park, part of the Palm Mall Muscat project, will be a new-generation Alpine winter themed real snow and ice amusement park and plans are underway to build a 1.5 million square metre theme park complex in Barka in northern Oman.